Ananke, the Necessity, was considered one of the forces dominating nature and human fate in ancient Greece; even the gods were subjects to her; a mechanical force of chained events, reactions, given possibilities. In this exhibition, Viola Arduini explores and suggests a renewed understanding of the power of such force, while suggesting the necessity for change. Ananke is the mechanical, blind destruction humans are causing on the planet, yet Ananke is the need of a reaction. Arduini’s creative practice investigates relationships formed by humans, animals, and technology, engaging in issues of biodiversity loss, promoting new forms of dialogue about coexistence.The impact of human activity on the planet is so enormous, cohabitation with other species seems impossible. Mixing languages and practices from both art and science, Ananke offers a space for questioning and promoting change regarding the current ecological crisis. ing different awareness and possibilities for new archetypes. 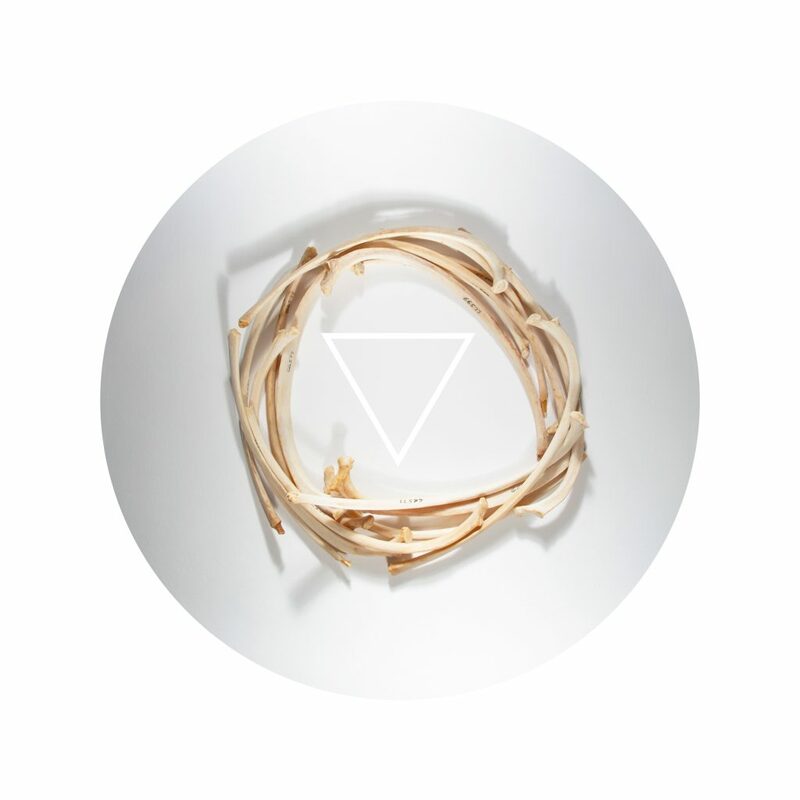 Ananke by Viola Arduini is a University of New Mexico MFA thesis exhibition that is part of Sanitary Tortilla Factory’s 2019 Exceptional Visual Artist Scholar (EVAS) series. The Exceptional Visual Artist Scholar series offers professional space for the culminating exhibition that defines the student’s launch into their profession as an artist. The series hopes to underscore exceptional artists attending regional institutions while highlighting Albuquerque’s historic connection to contemporary art practice. On view: March 11 – 15, 2019, 9 a.m. to 5 p.m. In 2014, I was given access to the transcript of the trial van der Rohe vs. Farnsworth, in which architect Mies van der Rohe and the client that commissioned him to build a glass house in Illinois, Dr. Edith Farnsworth, sued one another. The architect alleged that she still owed him some of the cost of constructing the house, and she responded by alleging that he had misrepresented the cost of the house to her, and was practicing fraudulently—they both sought financial remuneration from the other, and much is revealed about their personal and working relationship in this document. The transcript, a hefty 4,000 pages, is guarded by the estate of Mies van der Rohe, who are concerned with preserving the architect’s legacy—indeed, his grandson describes it as a “grave concern.” My negotiation of access to this document as a writer, artist and historian meant that I was bounded by the requirement that I not make the information available to others, under threat of legal action. “Guard everything appropriately, and all will be well,” and “I know you’ll conduct yourself professionally” were final instructions from the estate—both vague, and threatening. 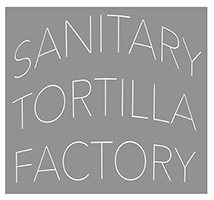 From March 11 to March 15, from 9 a.m. to 5 p.m., I will clock in at the Sanitary Tortilla Factory exhibition space to redact this 4,000-page document in public. Working within the confines of typical American working hours, I will not be able to address visitors: I must continue to redact with a deadline of Friday, March 15th, 5:00 p.m. Visitors who arrive during Redaction Hours are invited to take any available seat in the gallery. 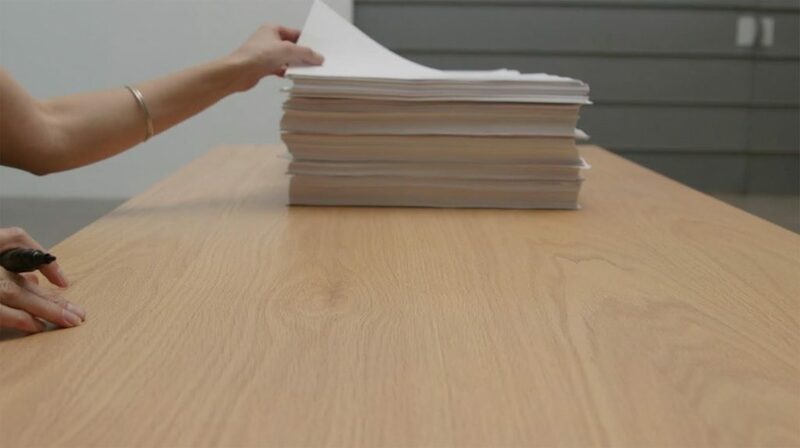 This performance is meant to reveal what it means, in physical terms, to read and redact such a large document, to work at preventing it from entering into the flow of documents that make up history. Also on view in the exhibition space during Redaction Hours and at the reception is a two-channel film made during a recent residency at Santa Fe Art Institute in which I worked with filmmaker Melinda Frame to prepare for this durational performance at Sanitary Tortilla Factory. KQED – Christine Wong Yap Asks: Where Do You Feel a Sense of Belonging? KQED write up on former Sanitary Tortilla Factory Artist in Residence (A.I.R.) Christine Wong Yap. 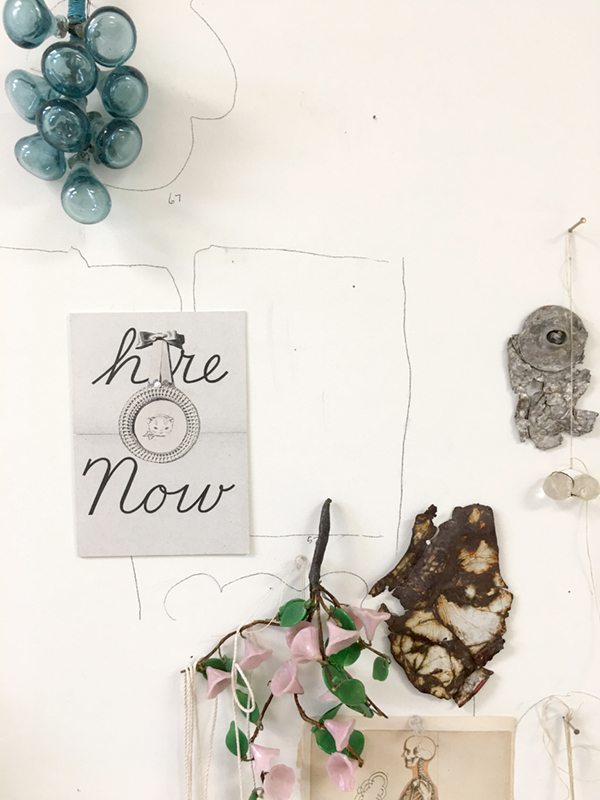 Wong Yap is currently in the “production & commemoration” stage of Belonging, a months-long social practice project that began in November 2018 with her residency at Berkeley’s Haas Institute for a Fair and Inclusive Society. For the first five weeks, she was in “story collection” mode, distributing and collecting questionnaires in English, Spanish and Chinese. She conducted workshops with the help of community groups like Soccer Without Borders, San Francisco’s Chinese Culture Center and The Beat Within. It’s an expanded version of a similar project she undertook in Albuquerque in 2017, when she was in residence at an arts space called the Sanitary Tortilla Factory. “I wanted to do something that said everyone belongs here,” she remembers. We’re sitting between two tables at Kala Art Institute, the venerable Berkeley printmaking workshop, with Wong Yap’s notes, sketches and bandanna prototypes spread around us. and obsolete. Roybal’s intimate and delicate reconstructions of fishing weights, postcards, sheet music, and oddities reconstruct a sophisticated elusive narrative that speaks to poetic passing of time. What had been overlooked and abandoned now becomes intricate parts of an obscure narrative. The constellation of objects carries a deep affection for the passing moments of our collective triumphs and fragility of our lives. This exhibition was planned over a year ago. With Valerie Roybal’s passing this past week, the exhibition becomes part retrospective, part memorial, and tribute. The exhibition will be mounted by artists sheri crider and Heidi Pollard.